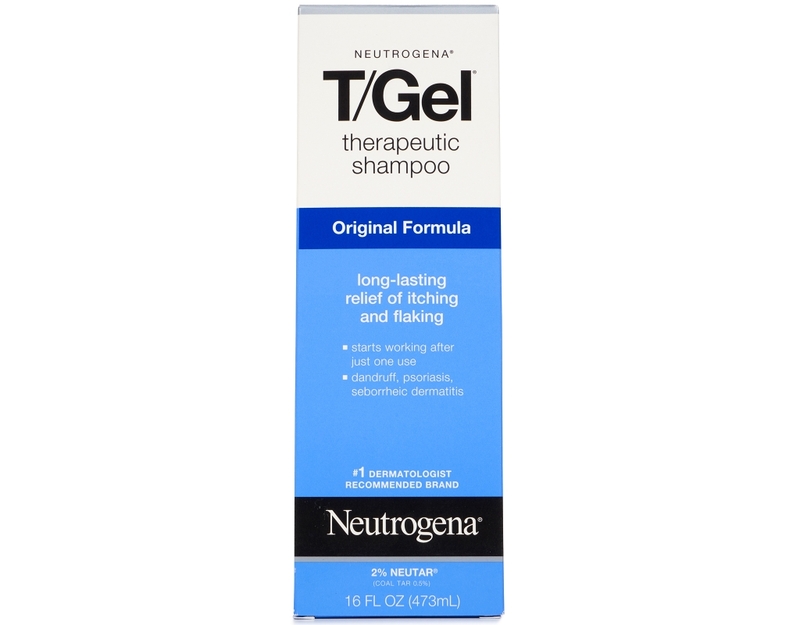 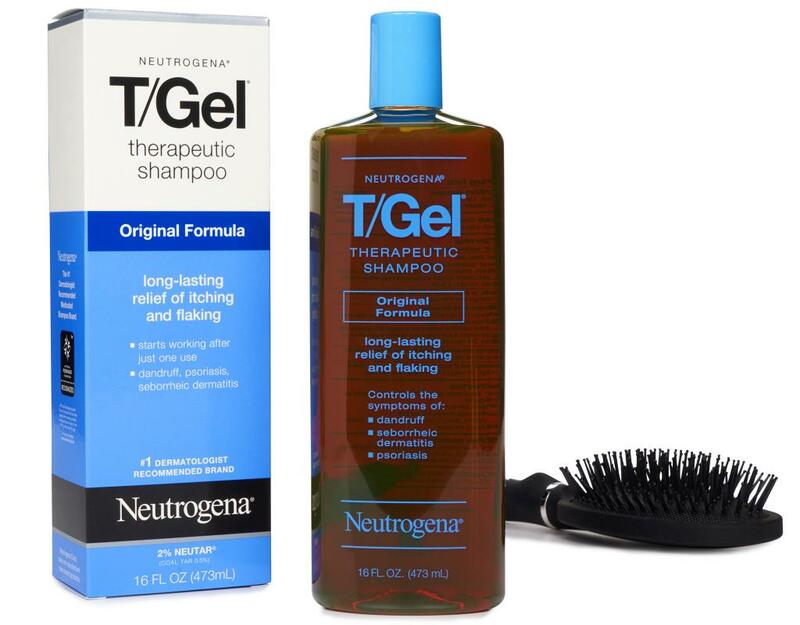 T/Gel Therapeutic Shampoo Original starts to work on contact, to help control itching and flaking from the first use. 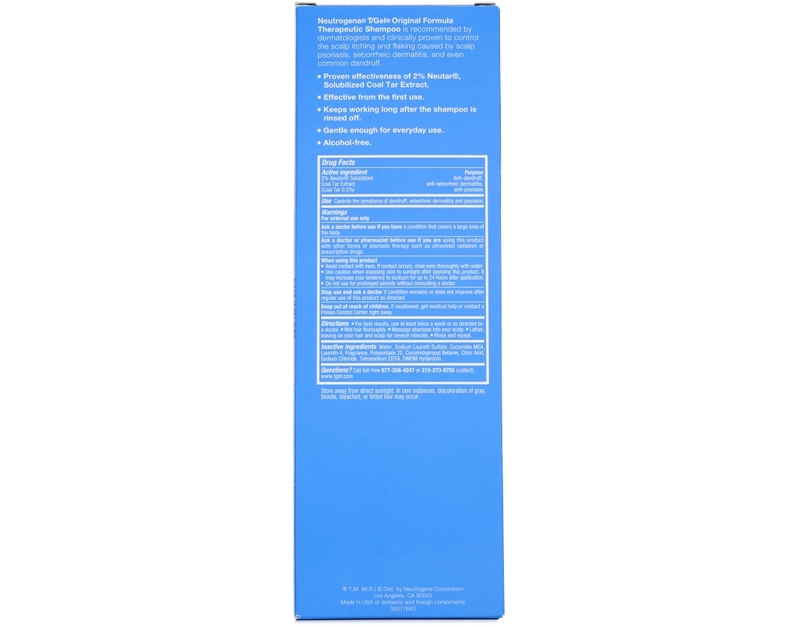 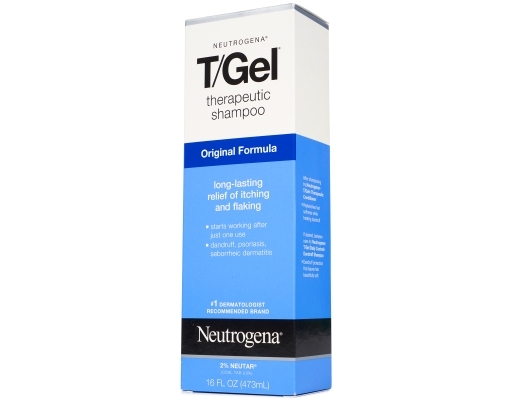 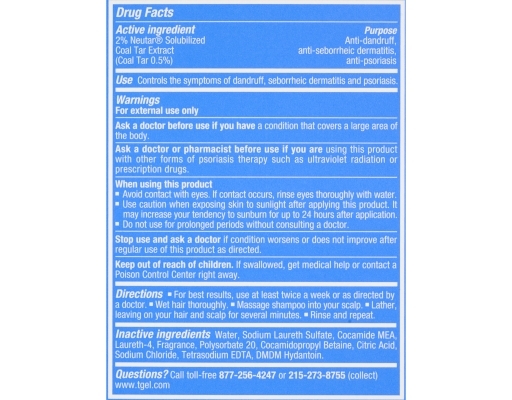 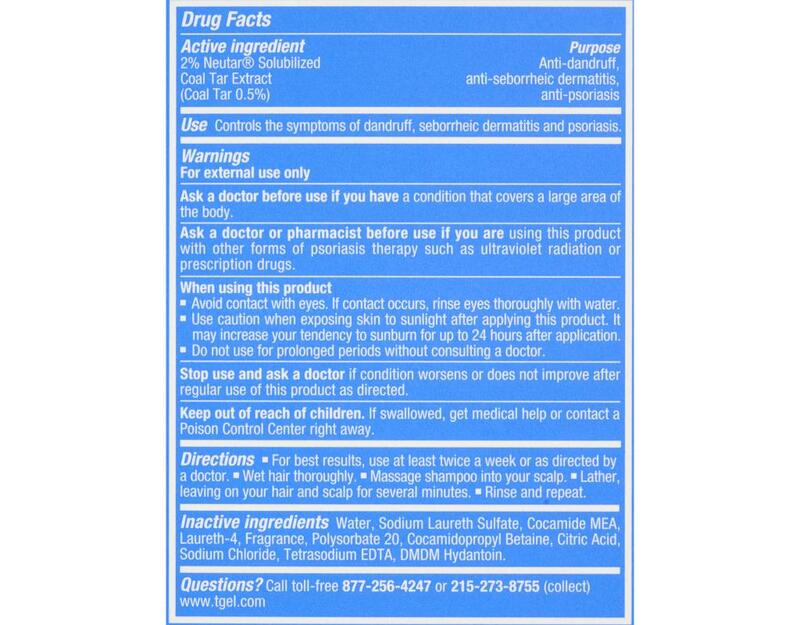 Recommended by dermatologists for chronic Scalp Psoriasis, Seborrheic Dermatitis and even common Dandruff. 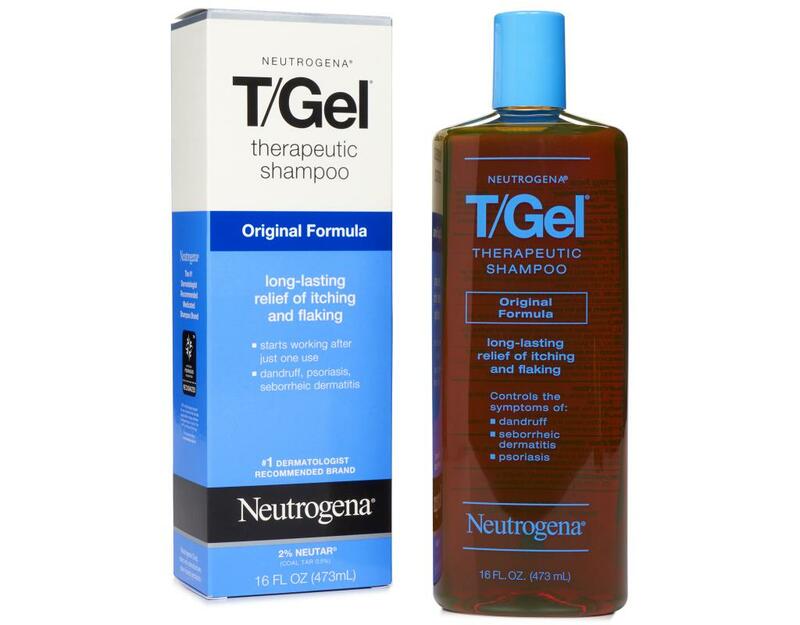 Clinical tests prove that the active ingredients in T/Gel Shampoo Original continues to work for hours even after the shampoo is rinsed off. 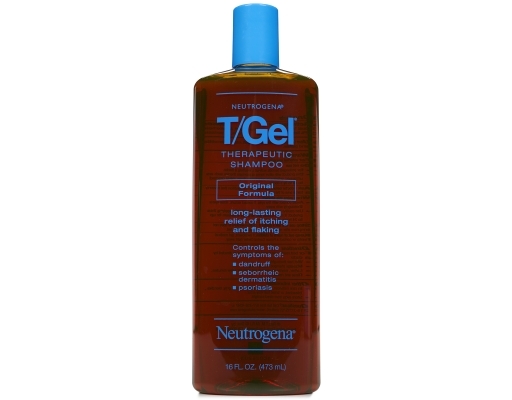 Gentle and pleasant to use, T/Gel leaves hair looking healthy and manageable.